Cinnamon leaf essential oil is steam distilled from the leaves of Cinnamomum zeylanicum, part of the Laurel botanical family. Native to Sri Lanka and India, oil derived from the leaves has a high level of phenols, as opposed to oils distilled from the bark, which are higher in aldehydes. Cinnamon leaf oil is lighter weight and much less expensive than cinnamon bark oil, and is less of a skin irritant, which makes it more popular for everyday use. 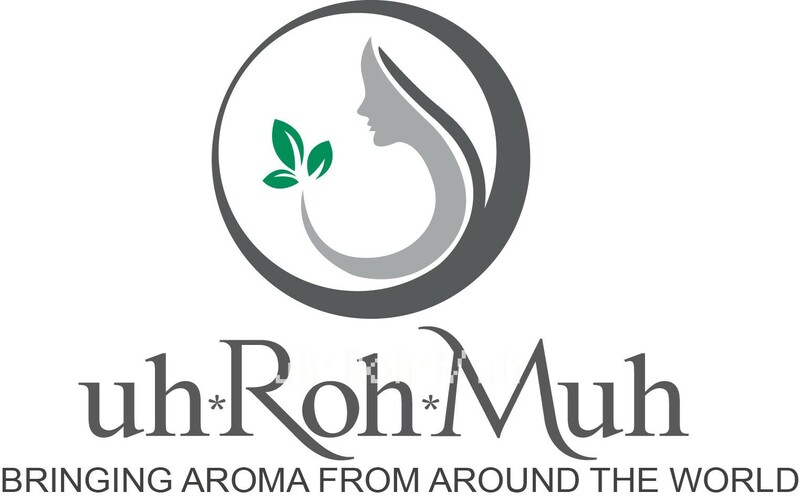 Its scent is warm, earthy, musky, sweet and spicy with a medium middle fragrance note. The oil itself is a clear, light yellow liquid with a thin consistency. Its chemical constituents include eugenol, cinnamic aldehyde, eugenol acetate, linalool, and benzyl benzoate, and cinnamaldehyde to a lesser degree. The latter ingredient is what gives it its distinct aroma and flavor, but is more present in the bark than in the leaves.? 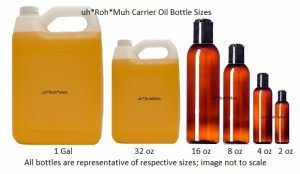 Odor and Color: Oil is clear, pale yellow liquid with a warm, sweet, dry, camphorous, resinous, and herbal scent, representing a strong base to middle fragrance note. Main Constituents:?Cinnamaldehyde, Eugenol, Methyleugenol, and Phellandrene. Contraindication:?Though considered less of an irritant than cinnamon bark oil, you should still use caution when using topically. Heed all recommended dilution factors and test on a small, insensitive area of the skin before applying liberally. Avoid contact with the eyes or mucous membranes, and keep out of reach of children. It should be noted that cinnamon leaf oil is not the same as the spice in your pantry, and is not recommended for internal use due to its high phenol content. 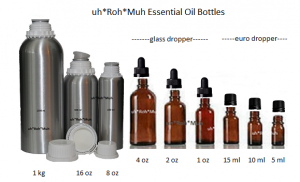 Excessive quantities may be toxic: internal use should only be undertaken while under the care of a qualified practitioner who is certified in aromatherapy with essential oils. Do not use if you are pregnant as it may cause uterine spasms.